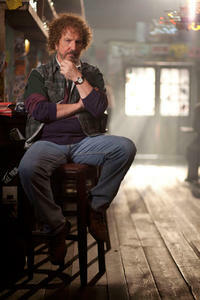 Ashley Greene and Alan Rickman in "CBGB." 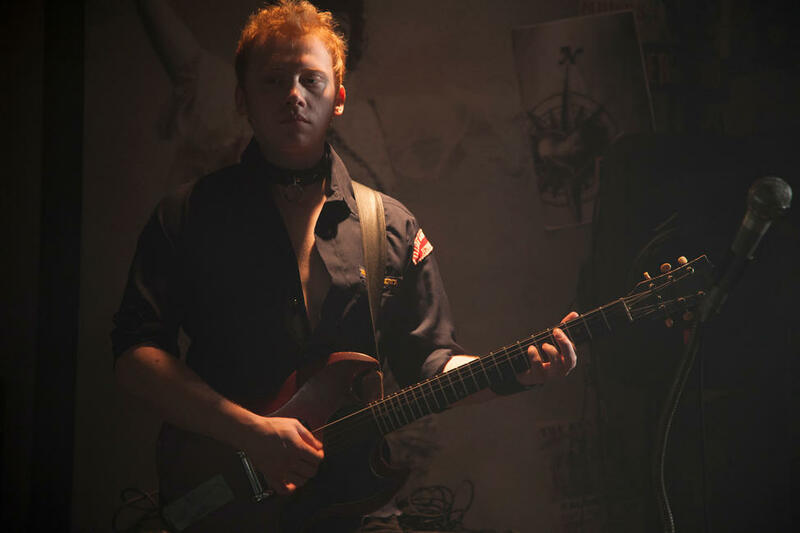 Rupert Grint and Alan Rickman in "CBGB." 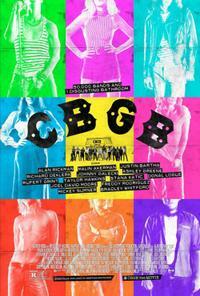 Malin Akerman and Taylor Hawkins in "CBGB." 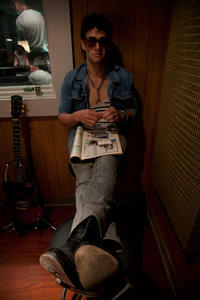 Johnny Galecki and Taylor Hawkins in "CBGB." 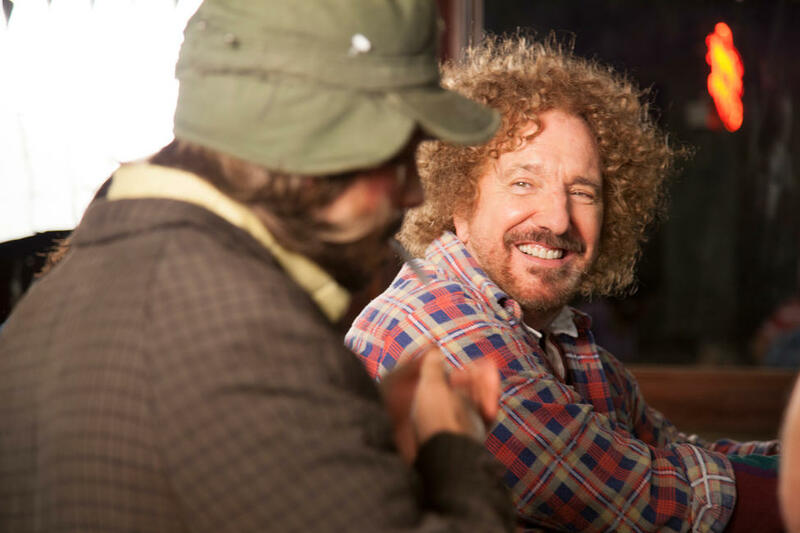 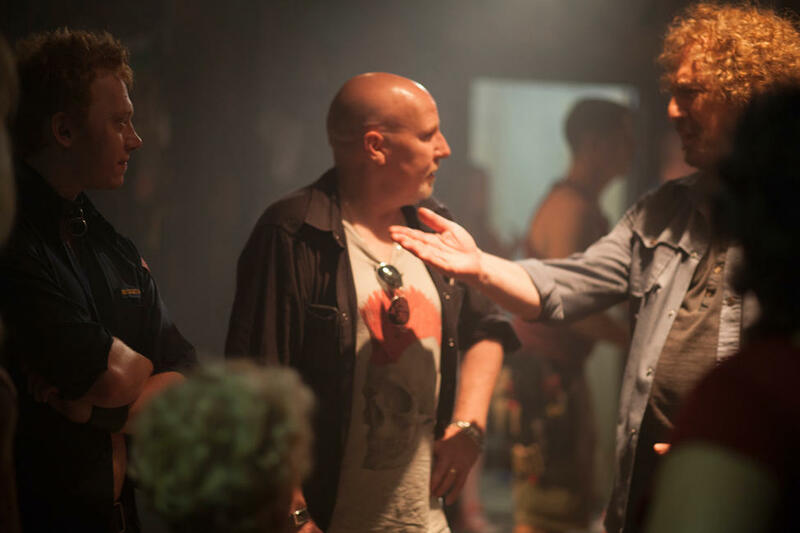 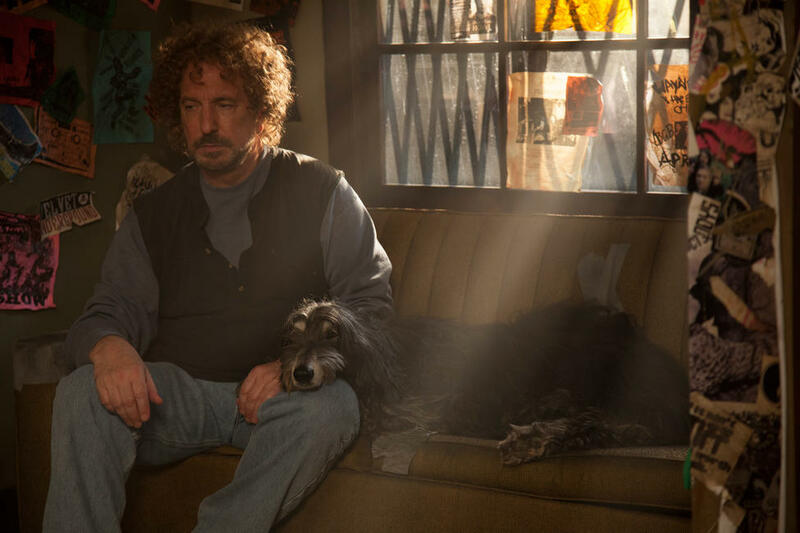 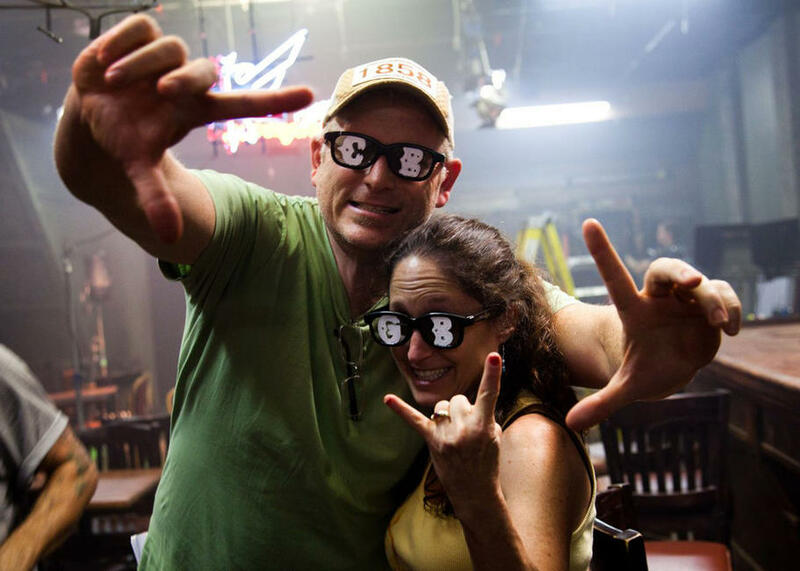 Randall Miller and Jody Savin on the set of "CBGB." 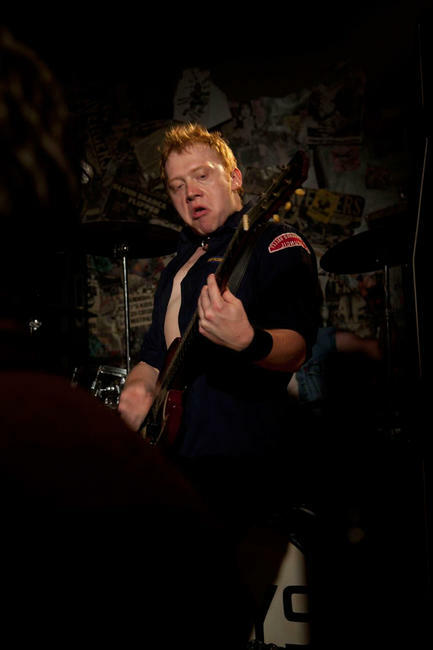 Rupert Grint and Stana Katic in "CBGB." 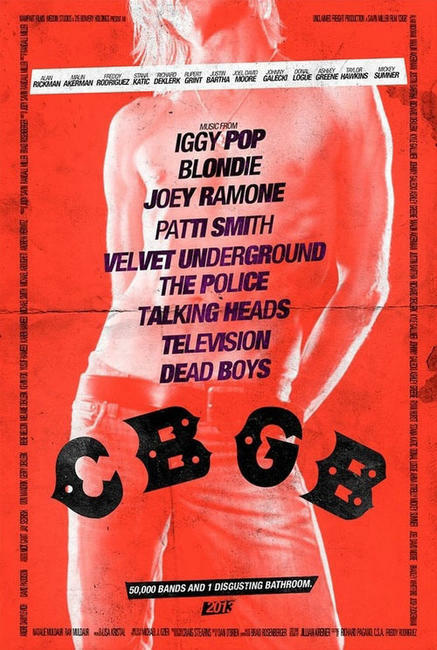 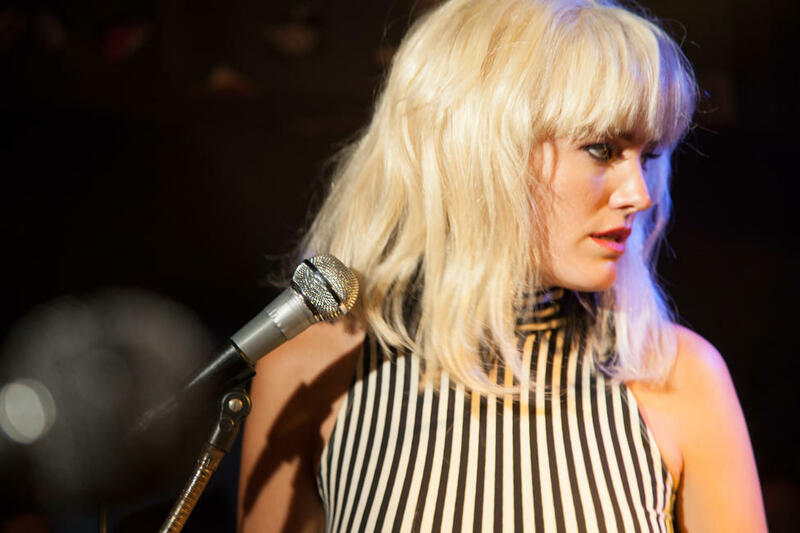 Malin Akerman and Randall Miller in "CBGB." 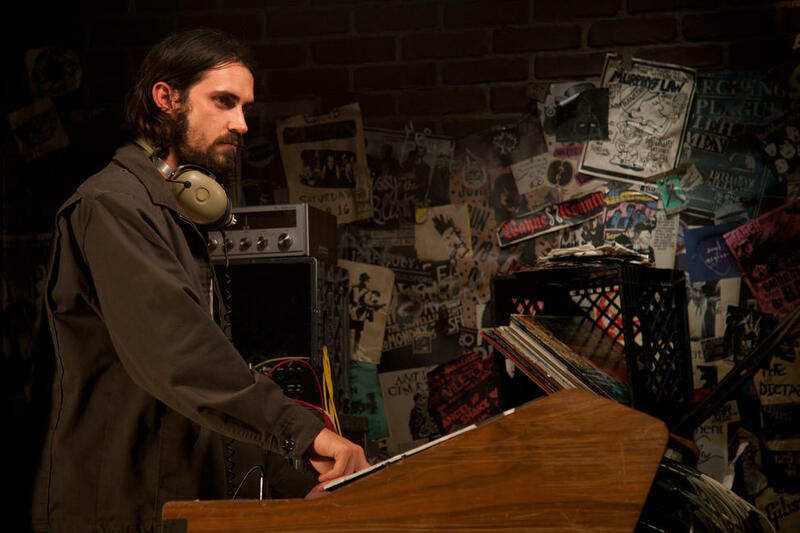 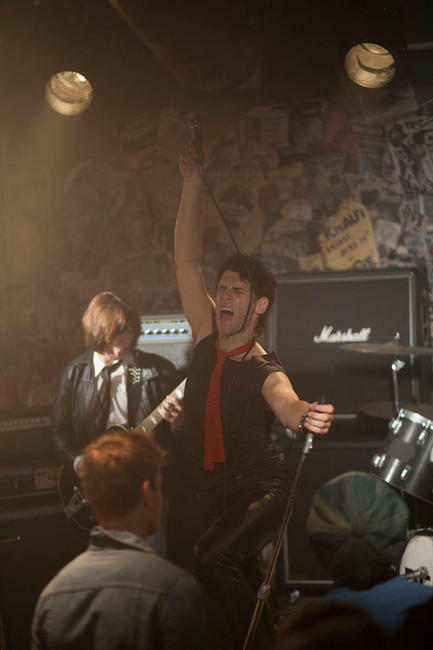 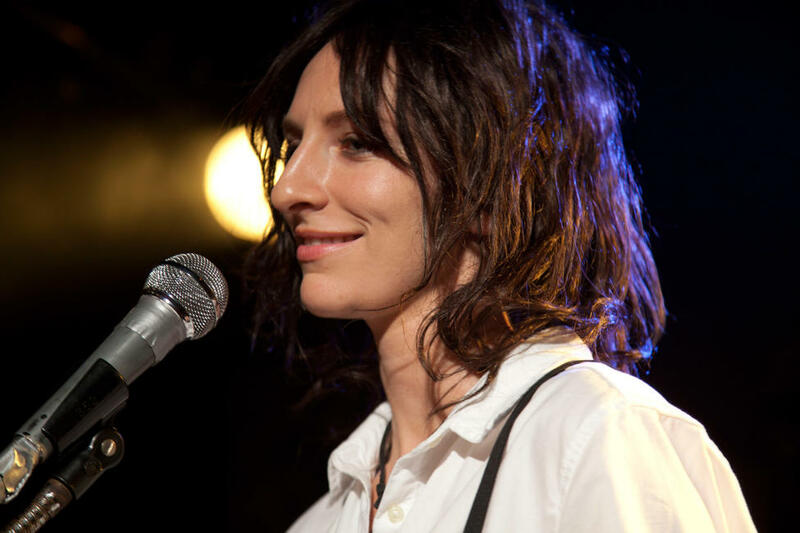 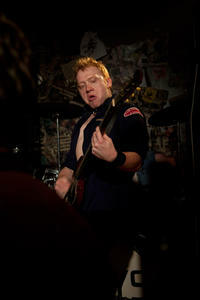 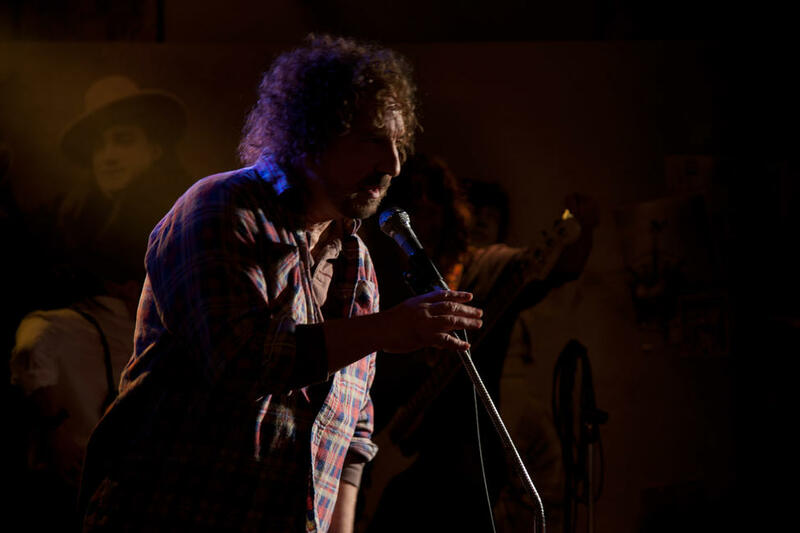 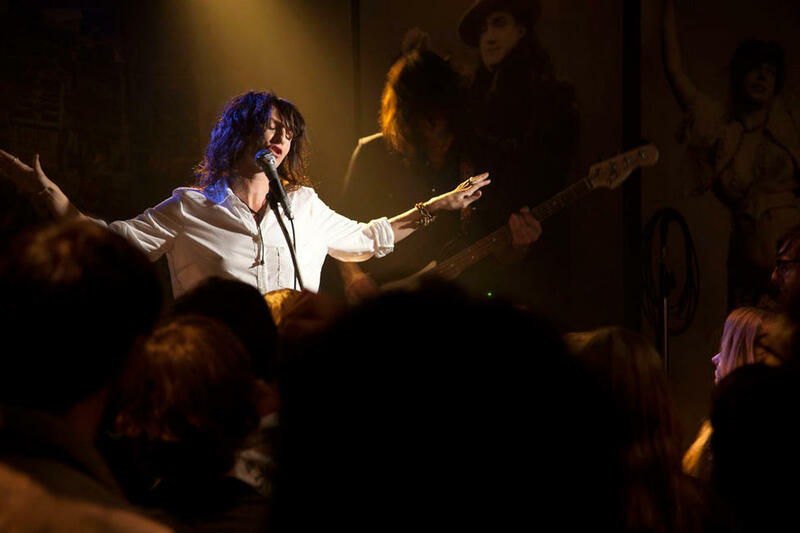 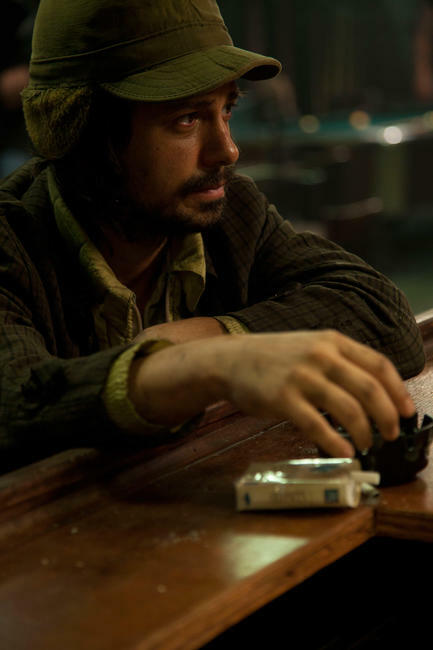 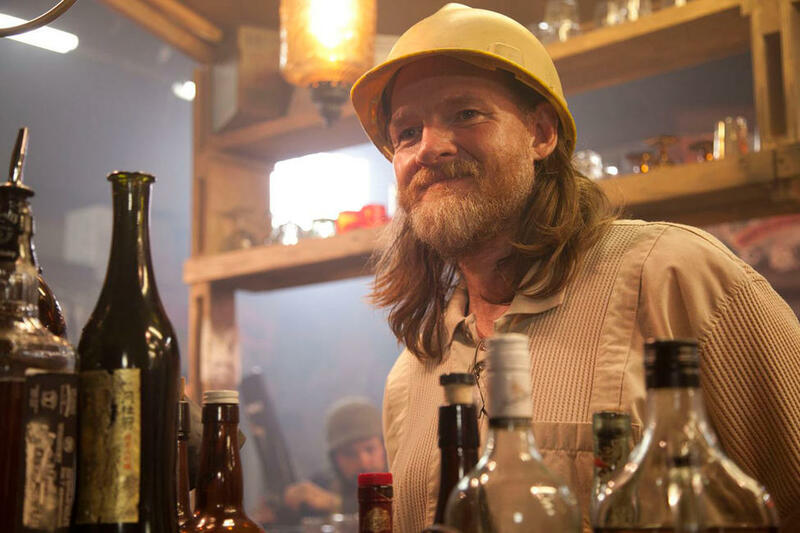 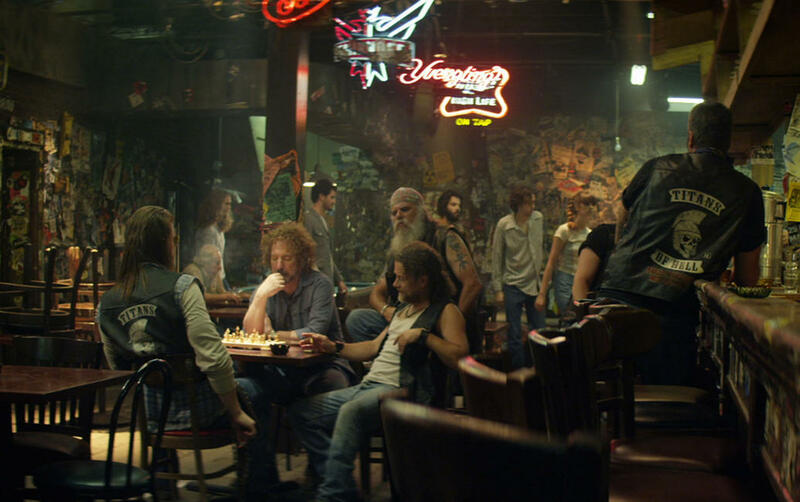 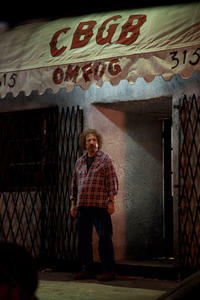 Richard de Klerk in "CBGB."